We are aware of how important your property is for you, and our installers will treat your home or office as if it were their own. We are capable of dealing with any kind of window, even if the shape is unusual Our product has a lifetime warranty directly from the manufacturer. Customer satisfaction sour #1 goal. If you own a property that needs protection from break-ins, vandalism, bomb blast, hurricanes and turbulent weather. 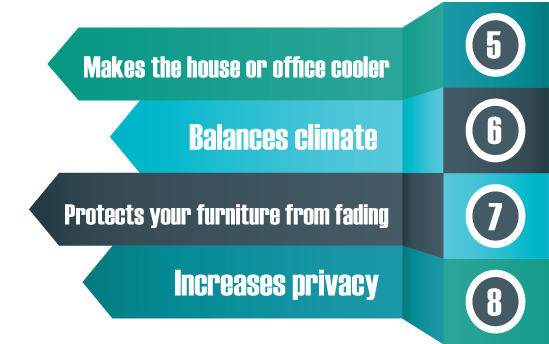 Our Smart Security Window Film gives you the protection you are looking for. Using security film makes breaking into your property a very Harding task. 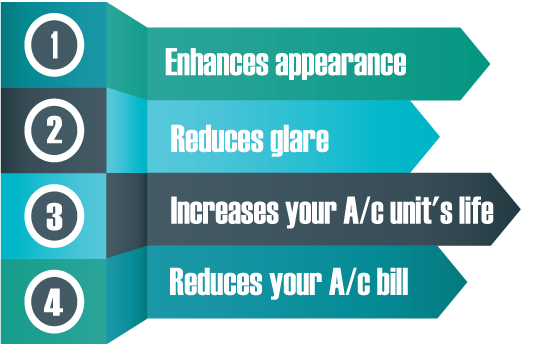 Our Smart Safety Window Film gives you a clear view allowing natural light inside.